Pandemonium Footbag Armageddon Footbag 14 Panels Hacky Sack Pro Bag Sand & Iron Weighted At 2.1 Onces Sandmaster Upgrade by Pandemonium Footbag at Scruffs Game. MPN: 005. Hurry! Limited time offer. Offer valid only while supplies last. 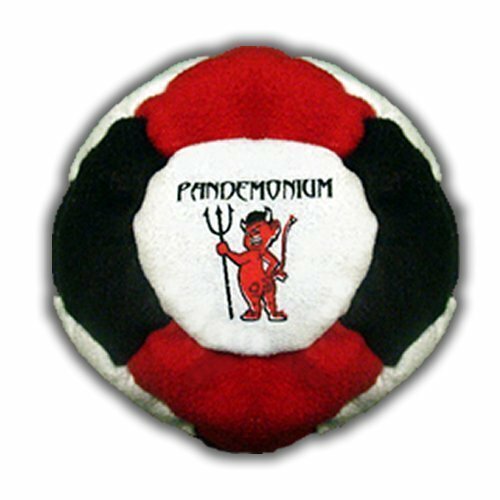 If you have any questions about this product by Pandemonium Footbag, contact us by completing and submitting the form below. If you are looking for a specif part number, please include it with your message.